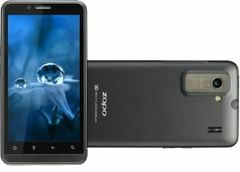 Zopo ZP200 Shining Plus is currently not available in any stores. Listen to your favourite songs in music player. It supports MP3, AMR, OGG, M4A, MID, WAV etc. file types.